Throughout our lives, we are provided with challenges that call us to keep growing. This happens personally and to groups and organisations and can come relentlessly to those in leadership roles. Beliefs and values that we have developed keep us directed like an unseen auto-pilot that eventually starts to bump into its limitations. Integral coaching brings the patterns of this auto-pilot into clear view, before opening fresh vistas and tools to construct and energise a new way of being in the world. For those that are feeling the call to explore and expand into new territory, it’s a good idea to use the best map available to guide to the most appropriate and rewarding pathways and avoid the pitfalls. 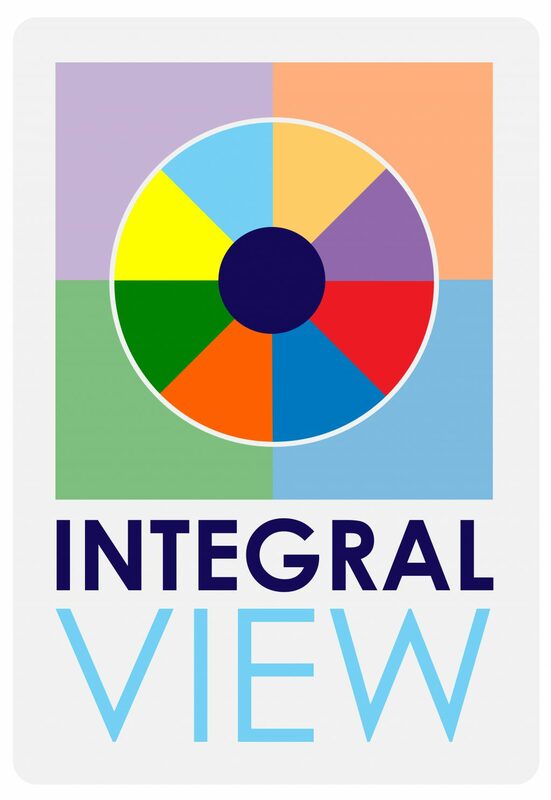 Coaching from Integral View offers my clients a powerful frame for their personal development, allowing for deep insights and sustained change in the way they create their lives and careers. It is based on the practical application of what many regard as the most comprehensive psychological map available in the world today – integral theory from American philosopher Ken Wilber. I deliver sessions in person but also find they work equally well by Skype or Zoom to the comfort and convenience of your office or home. Each step of the journey is accompanied with a unique personalised plan and activities designed with understanding that clients are leading busy multi-layered lives. Please get in touch for a free call to discuss any questions you have and find out if this is a match for you or your organisation. • Personal, group and organisational coaching programmes. • Presentations and webinars to bring understanding to how human values and organisations develop – often very useful for focussing marketing and campaigns to meet audiences effectively. • Organisational assessment through spiral dynamics analysis in line with the influential work from Frederic Laloux of Reinventing Organisations.